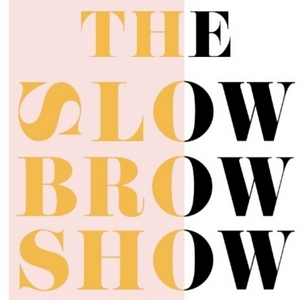 The Slowbrow Show explore the artist world focusing mainly on female artists, artist parents, and people who experience various life changes clashing with the fresh coolness of artlife. Fear not! I will also hand out useful techniques for various styles and helpful advice from inspiring artists and curators. Do you have a question for me or my guests? 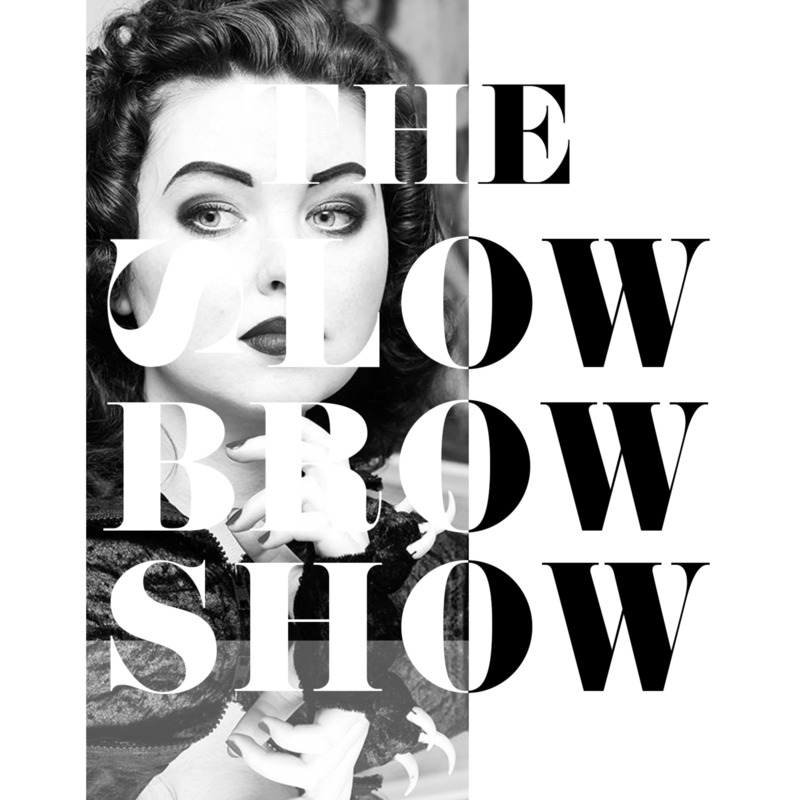 Email me at theslowbrowshow@gmail.com or record a voice message using the free Anchor app. What do you get when you mix a lowbrow artist with infinite inner worlds and this humble podcaster in need of coffee? 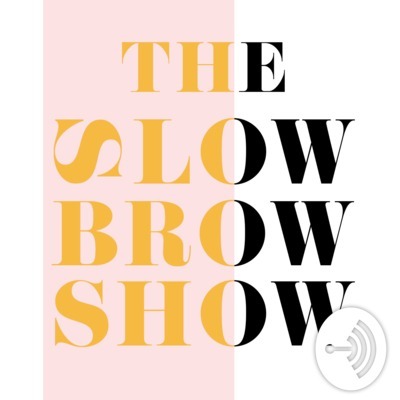 Find out in this episode of the Slowbrow Show (also: how social fobia can become a powerful motivation to keep doing art). I seem to have fits of giggles every five minutes, I'm sorry guys. In this episode of the Slowbrow Show we meet the founder of GR2 gallery and Giant Robot who share his insights about artists and galleries and the work required to go where you want to go. Truly inspiring! Enjoy! Meet Swedish pop realist painter Linnea Strid and learn how dark years turned into an exhibition in California and why unicorns can be spotted wintertime in Swedish forests.